This is Meetup is where we share our knowledge about elisp/lisp related topics and awesome things we do with Emacs. Since this is a text editor Meetup, we would love to offer live coding demo sections on emacs with your favourite programming languages and expose our killer Emacs tips and tricks along the way. It does not matter if you're a novice emacs user, or a master of emacs who survived World War II, or just someone who wants to see how much a beast Emacs can be, this Meetup group is the place for you! 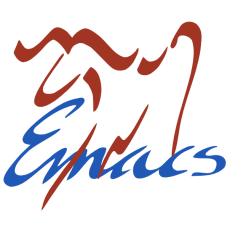 Our theory is if you are using Emacs, you're probably a beast - so don't hesitate to contact if you would like to share your Emacs wisdom.